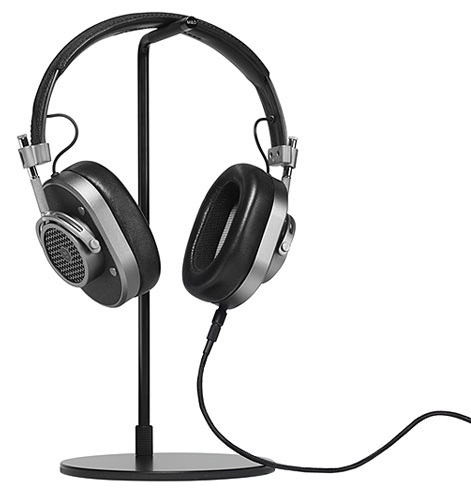 Designed to fit nearly any round headphone wire on the market. Who wants to charge their headphones every 2 hours? Want to tidy up your desk? O!Snap works great there too. An everyday addition to your workout... Oh, and did we mention, no more tangles? Ever been working at your desk and your headset cord catches your arm flinging your headset off? O!Snap can help. 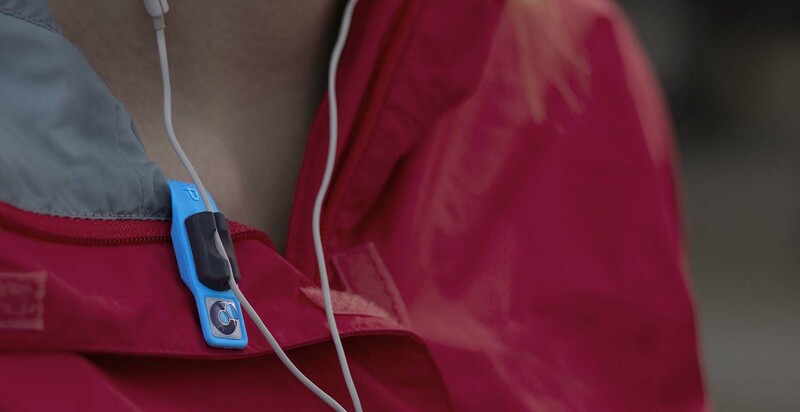 O!Snap headphone holder is made to fit standard size round cables. Ever thrown your headphones in your pocket or a purse and take the out to discover a rat's nest of wires? 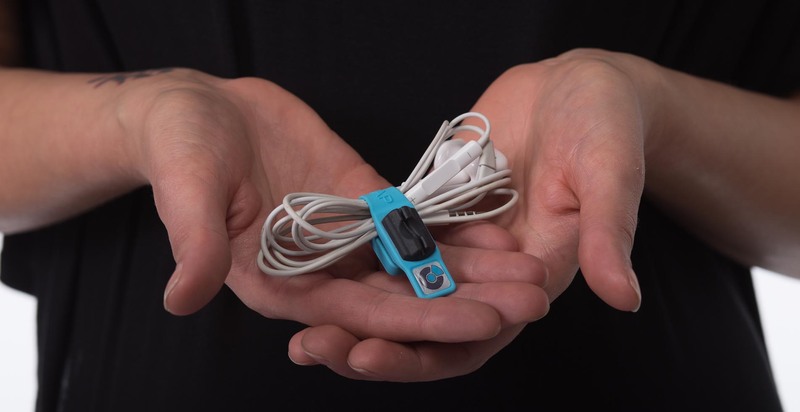 O!Snap keeps your headphones tangle free when not in use. The reflective tag helps keep you seen at night. High Quality magnets don't interfere with other electronics GPS or other signals. 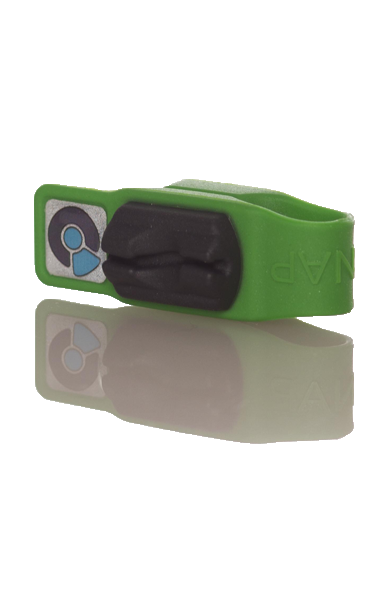 Our advanced proprietary TPU allows the clip to be rugged and durable, but soft to the touch. It's also hypoallergenic so not to worry if it touches the skin. 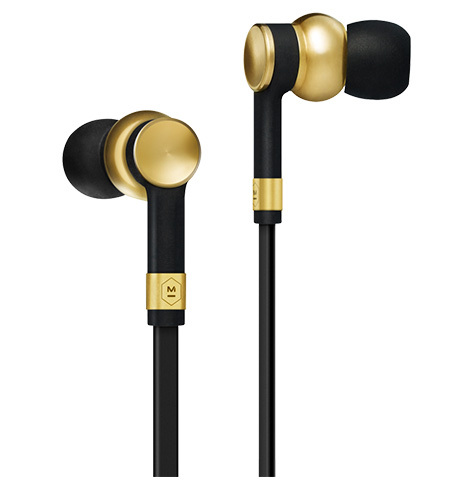 Do you enjoy wired earbuds because of the superior sound, ease of use and long lasting life? Us too! 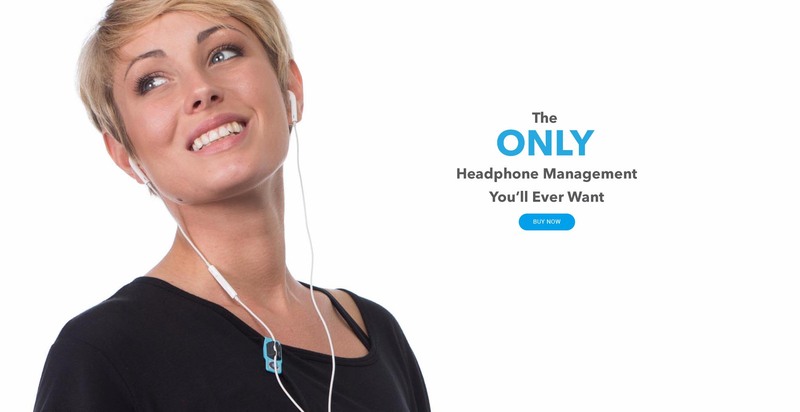 That's why we created this simple tool to help you enjoy your headphones more. We make this product with love, and also recyclable eco-friendly materials allowing the product to be reused after the end of its life. O!Snap keeps your microphone in perfect position so you always know where your headphone controls are, so you can go back to loving headphones again. "I saw one of my favorite traceurs (parkour practitioner) Ronnie Shalvis wearing these and saying how good they were as far as keeping your wired headsets from getting in the way." "These little wonders are the greatest! The silicone has a really nice feel to it. These are tough, they bend open and snap closed easily without any wear. 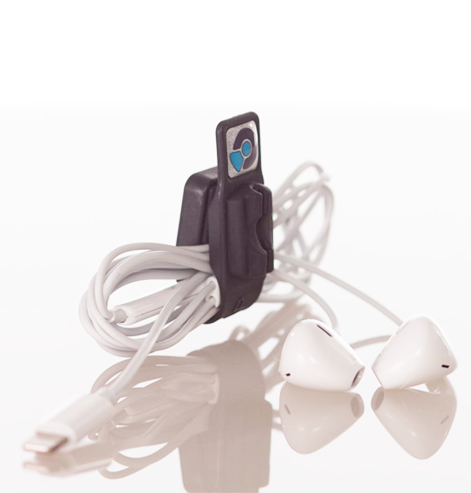 Perfect for athletes, business people, travelers and anyone who likes theirs headphones neat and tidy." 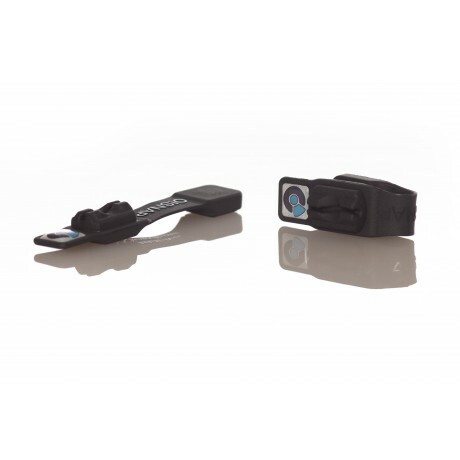 "I cannot say enough good things about this little gem of a product. Looked high and low for a solution for mobile headphone cord organization and discovered the O! 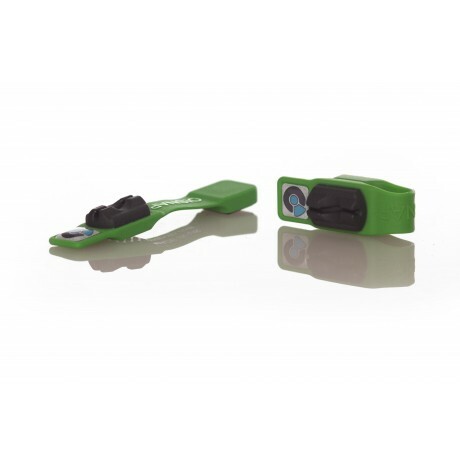 snap clip - I liked it so much that I bought one for my wife and kids!" "Works nicely, very happy. Strong magnet. Only downside is the cord can be pulled away from the clip given enough force at the right angle. Not much to do about that." O!Snap started to fix the never ending struggle with headphone wires. 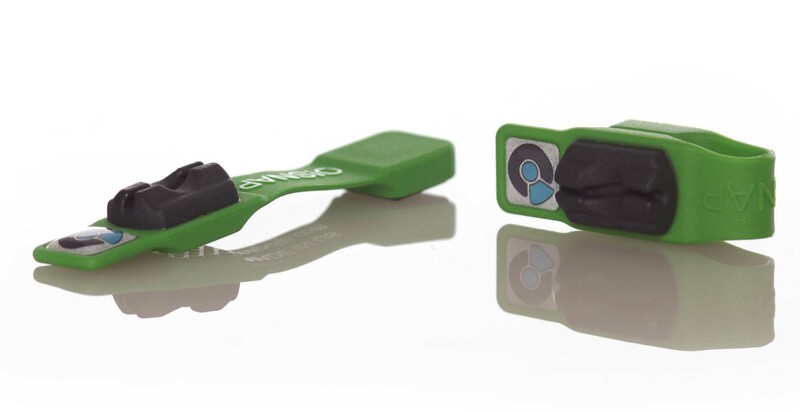 © 2019 O!Snap Headphone Clip. All Rights Reserved.